Our smart home security system, protect you with HD security cameras,let you remote control your lights, doors and thermostats, send pictures whenever your door is open, protect your homes while making it more comfortable. 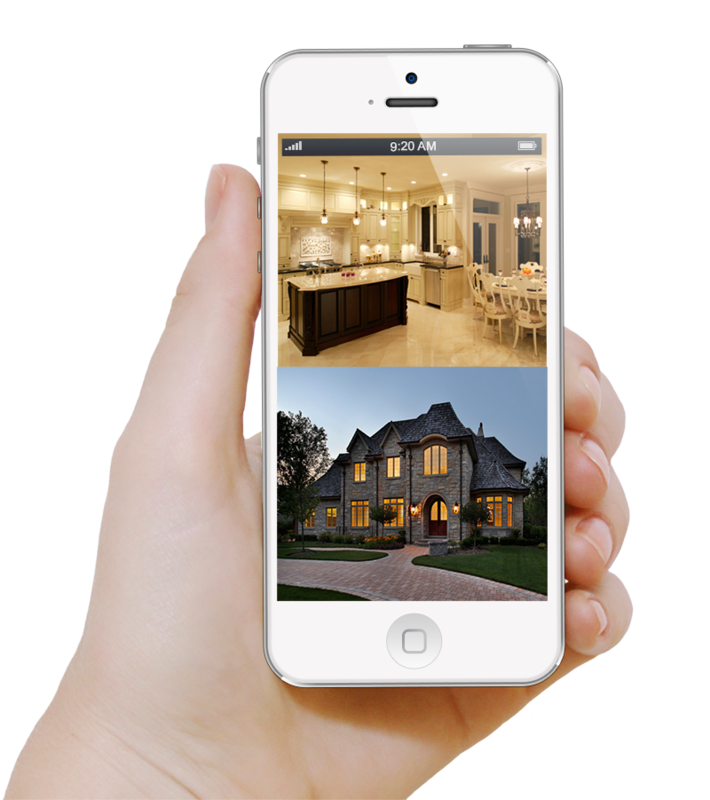 Different than other smart home security system in Toronto. Our smart home security camera system is tailored to fit residential home owners security needs. Design in Toronto, tested by thousands of Toronto home owners. It’s proven the best integrated smart home security system. Please read through to see how this small business security camera system could help your business. Ultra discrete design, ultra wide viewing angle. Our ultra discrete camera can easily blend into your interior and exterior designs. comes with paint friendly materials, our experienced home security system installer will install then like was built in to the house. combined with our megapixel image sensors, and wide angle security camera lens, you can zoom in to any point of the recorded video for details. 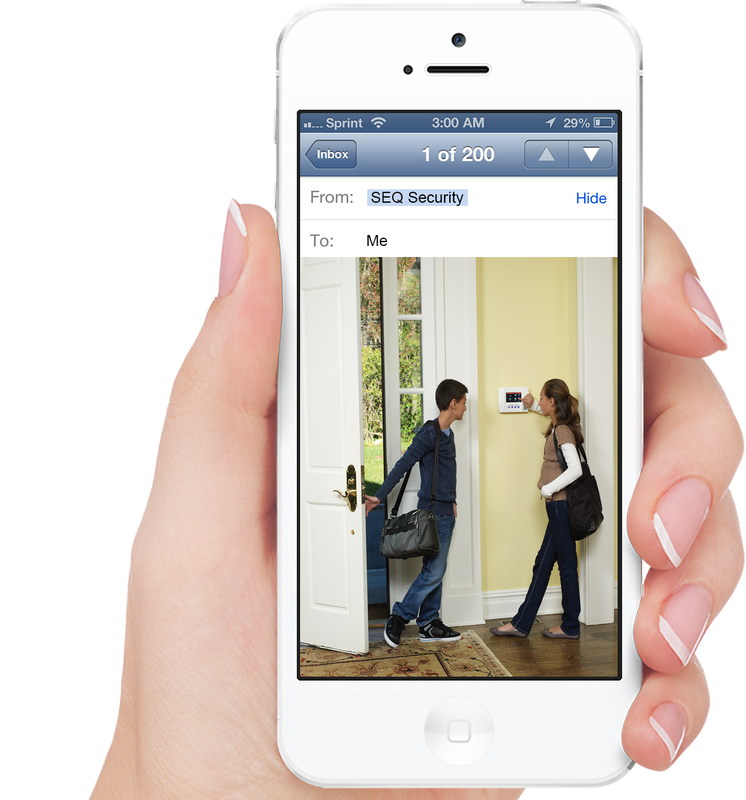 Our home security systems does so much more than just protect your home and family. It let you control your security system, thermostats, garage door, lighting, locks and more, all from your mobile phone ore tablets. You can turn on / off your lights while you are away from home, set temperature before you come home, make sure your garage door is closed when no one is home. increase security and gain more convenience. Real time alert message, on top of what happening around your home. We can program your smart home security system to be at full alert for the stuff you are interested to know around your home. How about getting a instant message when ever your kids are home, get an alert when movement detected in your house when there not suppose to be. text message when ever your alarm system is armed or disarmed. Keeping you on top of everything. Monitor by 24/7 monitoring center or monitor yourself. The smart home security system constantly monitoring the activity around you house, alarm signals can be sent to our 24/7 monitoring center, or to your mobile devices, you can monitoring the by your self. Be on top of everything.